There is a category of people who long ago abandoned the TV in favor of computers. Modern technologies allow to easily browse TV channels using the system unit and monitor. 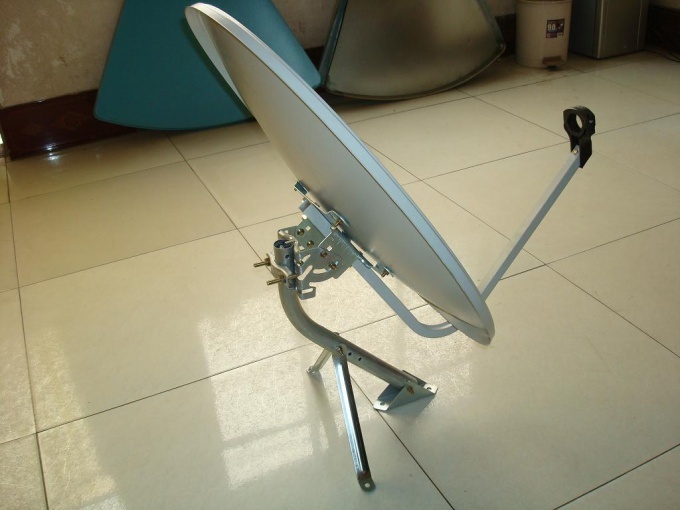 To connect a satellite dish to the system unit of computer you will need a TV tuner. These devices are divided into two types, distinguished by method of connection to the computer. There are external TV tuners that connect to a USB port, and internal, which are inserted into the PCI slot of the motherboard. Purchase your favorite tuner. Connect it to the system unit. Install the software for this hardware. Usually it comes bundled with the tuner. Connect to the TV tuner a normal indoor antenna and make sure it is working properly. Install a satellite dish. Connect it to the receiver. This device is intended for conversion of the signal received by the antenna, in a familiar TV format. Connect the TV tuner with the receiver. For this use a normal aerial cable. Run the program that you installed to use a TV tuner. Activate the channel search. Configure additional settings, such as brightness, clarity, type and signal quality. If you did everything correctly, you can already watch TV channels from your computer. But there is one caveat: there is no guarantee of the availability of sound. If you purchased a TV tuner with a USB connector, you need to configure the settings for your sound card so that it outputs the signal received by the TV tuner on your speakers. The disadvantage of this method is that the audio is routed to speakers or from the computer or from the tuner. If you are dealing with the internal tuner, then the sound setting can be produced by mechanical means. Included with the device must be cable, both sides of which there is a audio Jack (3.5 mm like headphones and speakers). One end of this cable connect to the port Out the TV tuner and the other to a port In sound card. The obvious advantage of this connection is that you can output the audio signal with the TV tuner and the computer.